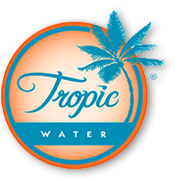 Tropic Water is the economical environmentally friendly way to fill your bottled water. Bring in your own bottles or choose one from our full line of reusable bottles and fill them for as low as 40 cents a gallon. 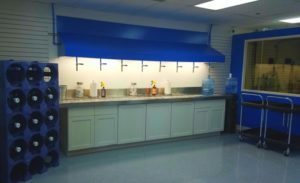 Water Store LOCATIONS – Fill your own and save! In addition to our water store, fill station and the new Fifty/Fifty Bottles, Tropic Water also provides full service commercial or residential bottled water delivery on Maui.